NEW ORLEANS - (March 26, 2012) - New Orleans&apos; tourism industry welcomed 8.75 million visitors in 2011, an increase of 5.6%, or 462,263 from the number of visitors in 2010 (8.3 million). Those 8.75 million visitors spent $5.47 billion, a $180 million increase over 2010 and the highest spending in the city&apos;s history, according to a study released today. 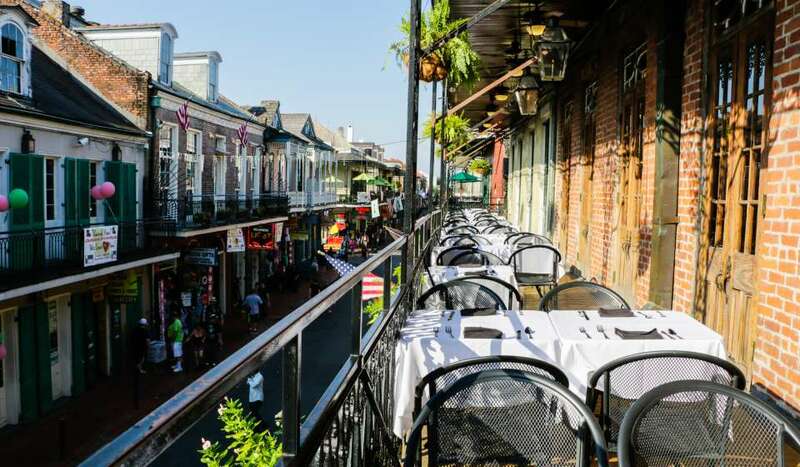 Tourism in New Orleans is an important economic engine, employing 74,000 people and generating spending that represents roughly half of the tourism spending for the entire state of Louisiana. 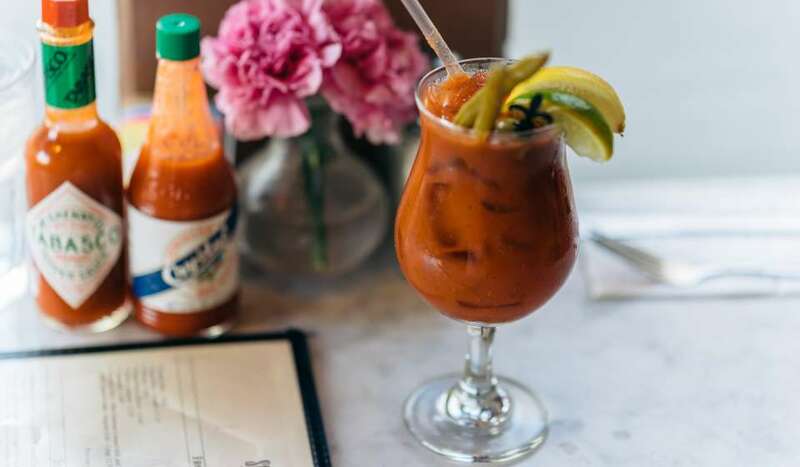 "These results are a reflection of the hard work of all those in the hospitality industry and a testament to the continued resilience of our great city," said Mayor Landrieu. "Our city&apos;s reputation as a top destination only continues to grow, as evidenced by the unprecedented run of special events we continue to host as we continue to work toward the goal of welcoming 13 million visitors in the year 2018." The 2011 results come as New Orleans kicks off the 2012 spring festival season and is in the midst of hosting an unprecedented series of high profile events such as Navy Week, the NCAA Final Four and SEC Championship, all leading up to the Super Bowl next year. Overnight visitor stays in New Orleans went from 4.1 in 2010 to an average of 4.2 nights in 2011. The majority of visitors who stayed in a hotel made reservations through the hotel website (31.1 %), or a travel website (22.1 %). 16.7 % of visitors called their hotel directly, while 8.4 % used association housing during their stay in New Orleans. "Reaching a record-breaking $5.47 billion dollars of visitor spending in 2011 proves that the visitor demand for New Orleans and their impact on our economy is on a steady growth trajectory," said Stephen Perry, President and CEO of the New Orleans Convention and Visitors Bureau. "Yet tourism does not just happen on its own. It is fueled by marketing, public relations and aggressive sales strategies. In order to reach our goal of 13.7 million visitors and $11 billion dollars by 2018, the hospitality industry is seeking to raise its own additional funding for marketing. Tourism funding is a tremendous investment in job creation, the expansion of our cultural economy, the restoration of our core infrastructure, and new tax revenue generation that benefits every citizen in every neighborhood in New Orleans." Mark Romig, president and CEO of the New Orleans Tourism Marketing Corporation added, "These results continue to demonstrate that New Orleans is seen by visitors as an authentic and unique travel destination, offering the widest variety of attractions, restaurants and hotels, fitting all budgets and interests. Our advertising and marketing plan for 2012 will build on these positive survey results as we continue to target both regional markets throughout Louisiana and neighboring states and key national markets such as the West Coast, Midwest and Northeast." 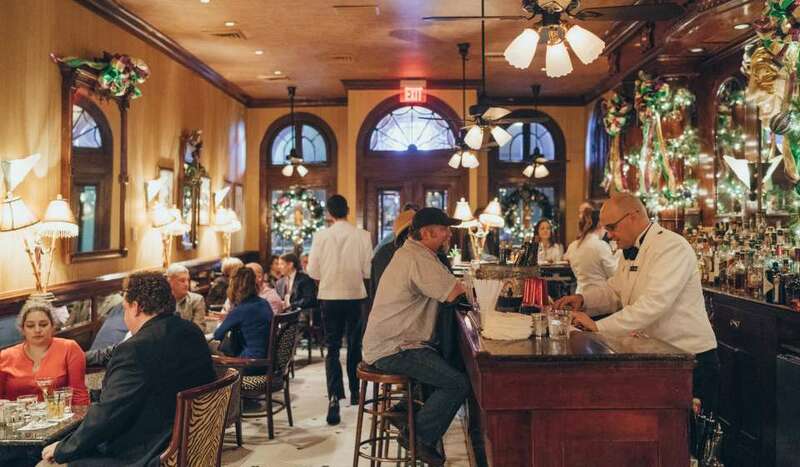 John Williams, Interim Dean of the School of Business at the University of New Orleans commented, " New Orleans has become a dining mecca, as noted by Travel & Leisure&apos;s November, 2011 issue declaring us #1 in fine dining, #1 in Café&apos;s, and #3 in ethnic food. Supporting these rankings, 85.5% of visitors have a casual dining experience and 42.3% a fine dining experience when visiting New Orleans. 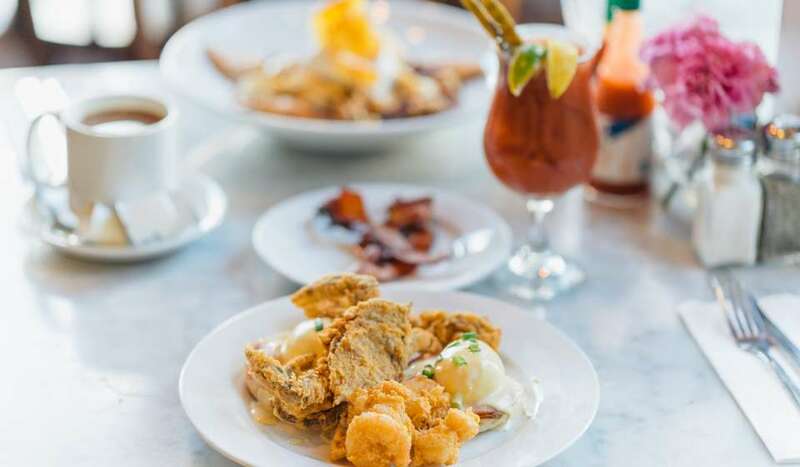 Visitors to New Orleans place a high importance on food and our study shows that we consistently exceed their expectations." The University of New Orleans Hospitality Research Center is a collaborative effort of the University of New Orleans&apos; Division of Business and Economic Research (DBER) and the Lester E. Kabacoff School of Hotel, Restaurant and Tourism Administration (HRT). Its function is to provide a variety of research services to hospitality, travel and tourism organizations. The HRC has been producing reports similar to this visitor study since 1997. The New Orleans Tourism Marketing Corporation is the City of New Orleans&apos; official leisure travel promotion agency created to foster jobs and economic growth by developing the tourism industry in New Orleans. NOTMC is publicly funded and provides year-round online marketing, advertising, public relations and special event programming in order to support the growth of leisure travel to New Orleans. The New Orleans Convention & Visitors Bureau is a nationally accredited, 1,000-member destination marketing organization and the largest and most successful private economic development corporation in Louisiana. The CVB and its members influence thousands of decision-makers and millions of visitors to choose New Orleans through direct sales, marketing, public relations, branding and visitor services at our New Orleans headquarters and offices in Washington, D.C., New York, Chicago and four foreign countries. 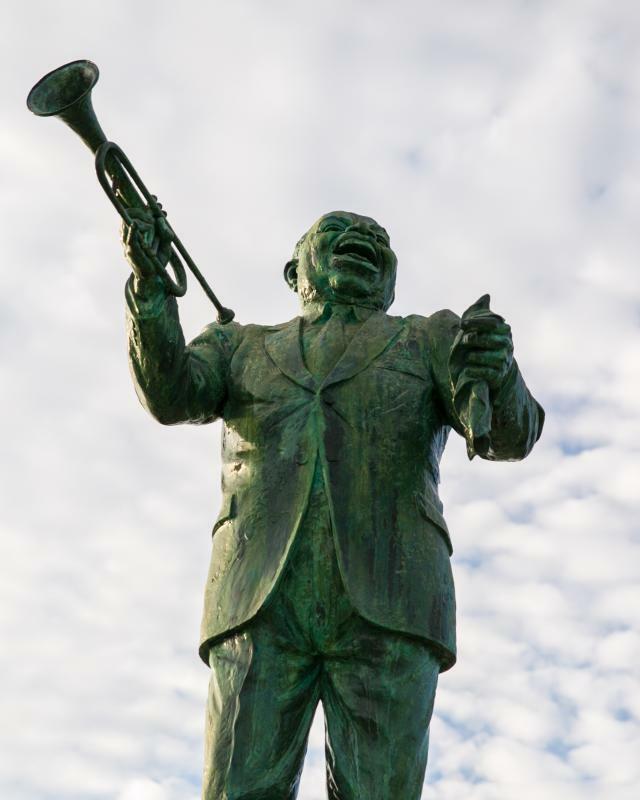 Consistently recognized as one of the top five CVBs in the country, the New Orleans CVB celebrated its 51st anniversary in 2011. For more information, please visit http://www.neworleanscvb.com/.